Nerdcore duo Kirby Krackle have just released the first video from their third album, Super Powered Love. 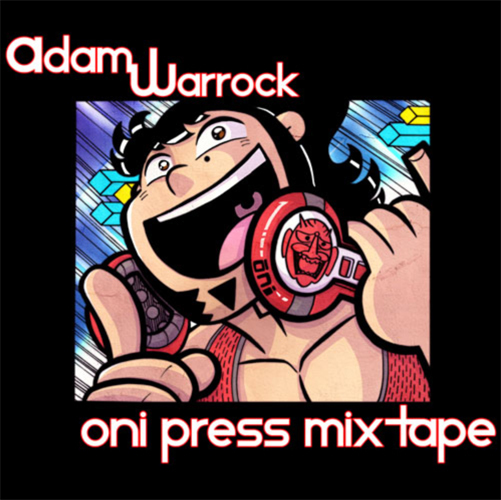 The song is Nerd Core and has a great, “if I won the lotto, I’d buy…” approach to it. They’ve also created the theme song for Marvel’s official Who Watches the Watcher? online news, and here’s the video for that too. Their songs and videos just keep getting better. 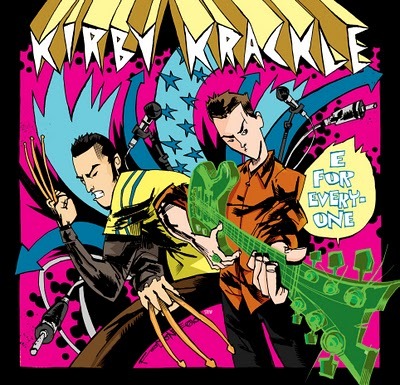 Nerdcore musical duo Kirby Krackle recently released the music video for their song On and On, all about everyone’s favourite hairy Canadian mutant. Apart from Wolverine, it also features subtle cameos from Nightcrawler, Rogue and other X-Men and even Sabretooth, Deadpool and a bunch of ninja. Sure, it’s low budget but it’s well made and looks good. Kirby Krackle will be at Nerdaplooza on Saturday and at the San Diego Comic Con at the end of the month. Their new album, E for Everyone features a bunch of cool, musical odes to comics and is available now.